Remarkable, hilarious and unsettling re-imaginations of reality by "a dynamic writer of extraordinary talent " (Jennifer Levin, New York Times Book Review). 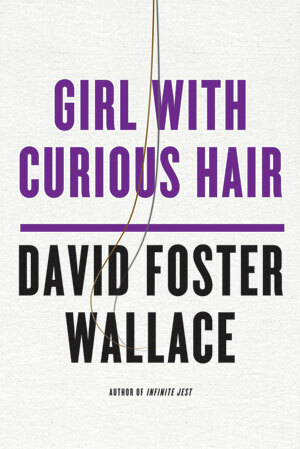 Girl with Curious Hair is replete with David Foster Wallace's remarkable and unsettling reimaginations of reality. From the eerily "real," almost holographic evocations of historical figures like Lyndon Johnson and overtelevised game-show hosts and late-night comedians to the title story, where terminal punk nihilism meets Young Republicanism, Wallace renders the incredible comprehensible, the bizarre normal, the absurd hilarious, the familiar strange.